The Vivo V9 Pro has a 6.3-inch display with a small notch at the top. It is powered by a Qualcomm Snapdragon 660 processor and has 6GB of RAM. There is 64GB of internal storage which is further expandable upto 256GB. It has a dual camera setup comprising of a 13-megapixel primary sensor and a 2-megapixel depth sensor. It has a 16-megapixel selfie camera that also takes Face Recognition duties. The V9 Pro has a 3260mAh battery and gets a 10W charger in the box. I have been using this for past 5 days and its outstanding in all aspects. design is very slim and handy, lightweight with good battery backup. display clarity is very good. camera and sound is too good. Overall its worth for money. light weight with good specs, but fails on selfie camera for this range. 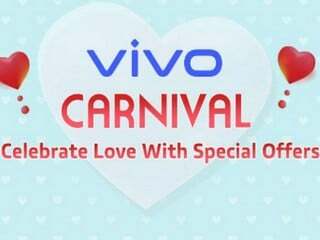 Vivo V9 Pro smartphone was launched in September 2018. The phone comes with a 6.30-inch touchscreen display with a resolution of 1080x2280 pixels. Vivo V9 Pro is powered by an octa-core Snapdragon 660 processor. It comes with 6GB of RAM. The Vivo V9 Pro runs Android 8.1 and is powered by a 3,260mAh non-removable battery. As far as the cameras are concerned, the Vivo V9 Pro on the rear packs a 13-megapixel primary camera with an f/2.2 aperture and a second 2-megapixel camera. It sports a 16-megapixel camera on the front for selfies, with an f/2.0 aperture. The Vivo V9 Pro runs FunTouch OS 4.0 based on Android 8.1 and packs 64GB of inbuilt storage that can be expanded via microSD card (up to 256GB) with a dedicated slot. 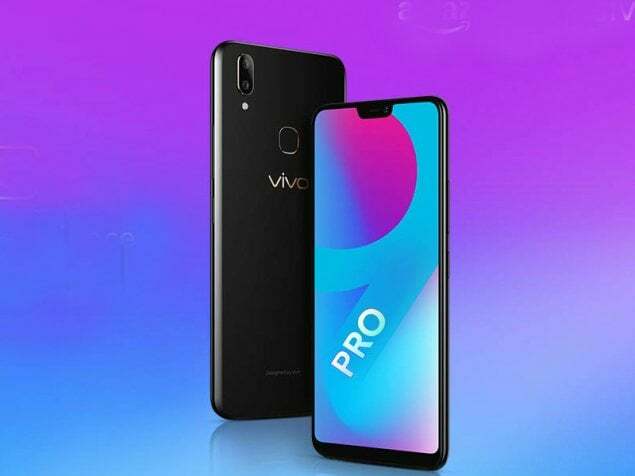 The Vivo V9 Pro is a dual-SIM (GSM and GSM) smartphone that accepts Nano-SIM and Nano-SIM cards. 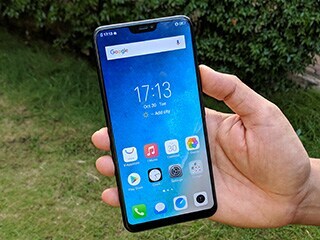 Connectivity options on the Vivo V9 Pro include Wi-Fi, GPS, Bluetooth v4.20, USB OTG, Micro-USB, FM radio, 3G, and 4G (with support for Band 40 used by some LTE networks in India) with active 4G on both SIM cards. Sensors on the phone include accelerometer, ambient light sensor, compass/ magnetometer, gyroscope, proximity sensor, and fingerprint sensor. The Vivo V9 Pro supports face unlock. The Vivo V9 Pro measures 154.81 x 75.00 x 7.90mm (height x width x thickness) and weighs 150.00 grams. It was launched in Black and Nebula Purple colours. 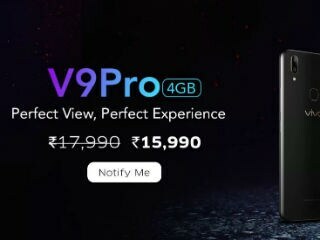 As of 21st April 2019, Vivo V9 Pro price in India starts at Rs. 14,570.